C and I Calibration Pvt. Ltd. 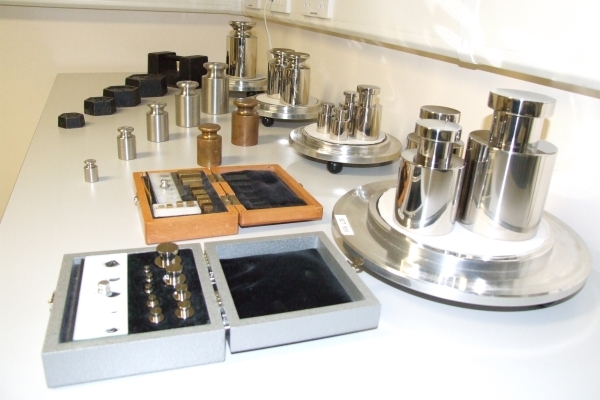 Laboratory is an independent mass calibration laboratory. 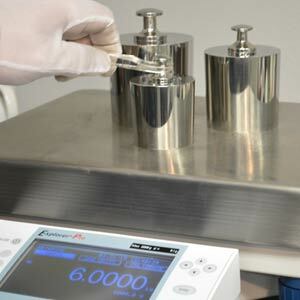 CICPL have the capabilities of providing mass calibrations from 1 mg to 1000 kg. 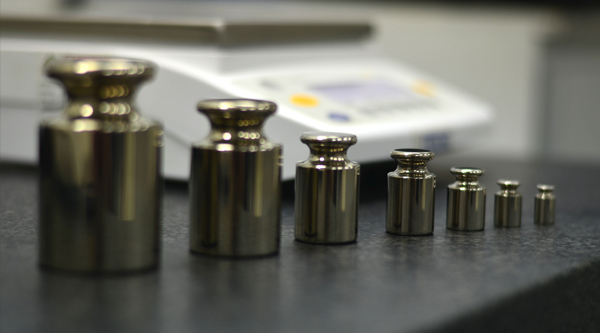 Our philosophy is to provide the highest level of quality calibration by pursuing every measurement detail in order to achieve the most accurate and repeatable calibration in the industry. Starting with a stable and tightly controlled environment, followed by using the finest equipment available, with highly trained personnel executing proven procedures, we produce a precise measurement. 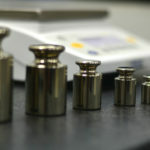 Our goal is to provide our customers with the lowest measurement uncertainties achievable. CICPL Laboratory was constructed to meet the strict environmental guidelines. 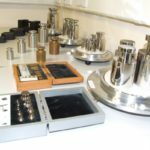 In order to maintain the strictly controlled environment, the Mass Calibration Laboratory were designed and constructed within a building. 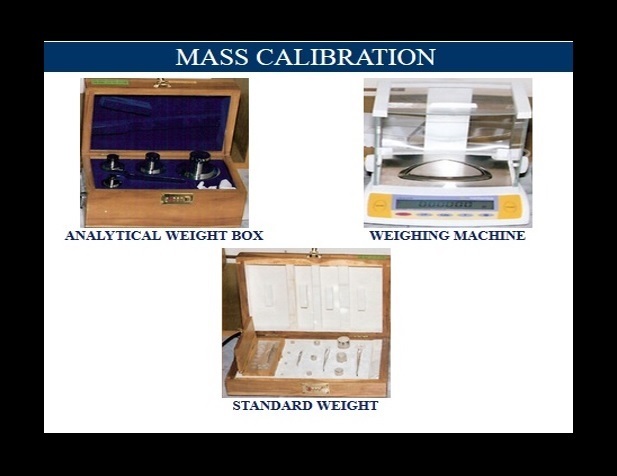 The climate in the Mass Calibration Laboratory is strictly monitored and controlled having its own systems.